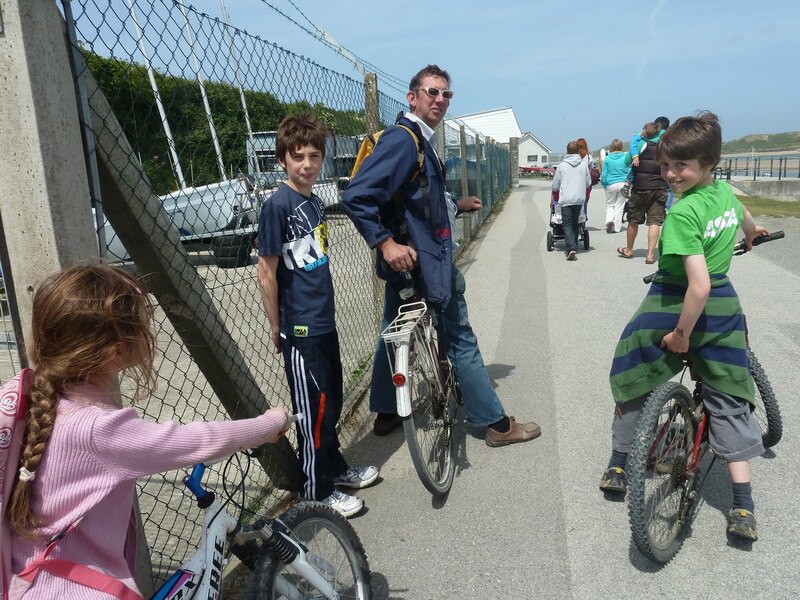 A favourite summer time day out for all our family is cycling the Camel trail to Padstow. 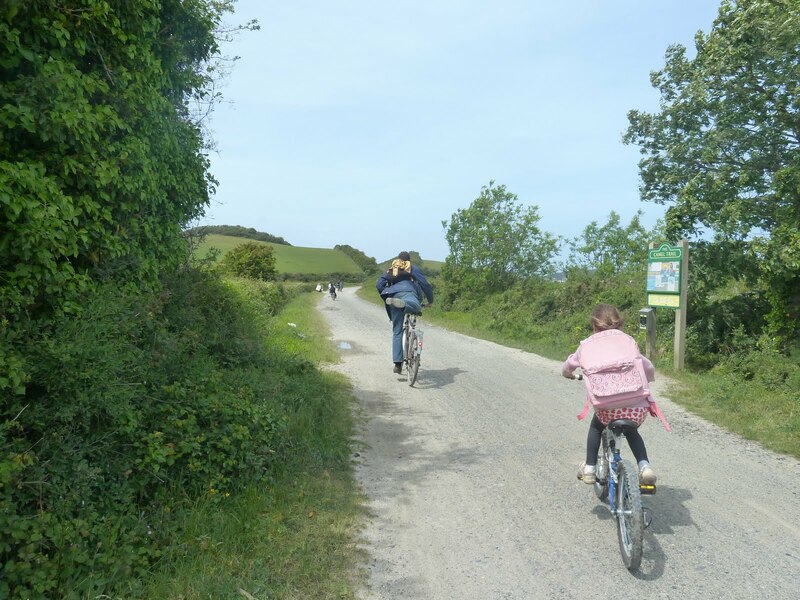 You can join the trail anywhere from the start, just a mile from Coombe Mill, to just 2 miles out of Padstow and then cycle right to the heart of the town. 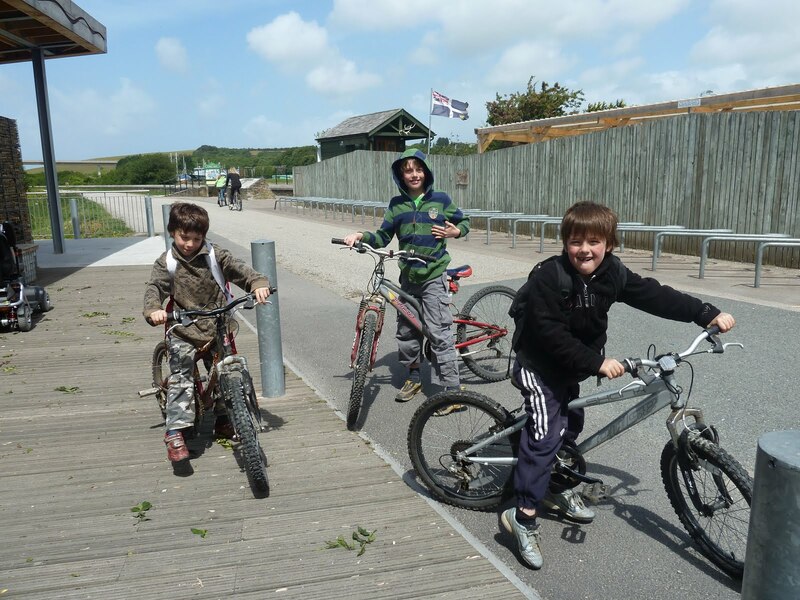 We took the bikes with us to Wadebridge and cycled from there. That sounds straight forward but with all 8 of us just getting to Wadebridge with the bikes is quite an achievement. This is definitely a family day for us as Nick fills the trailer with all the bikes and I worry about jumpers, water and sun cream! I don’t think reversing with a large trailer on the back in small lanes will ever make its way up my ‘must learn to do list’!! As for the children, they spend much time dancing around and finding their bikes from the last hedge or field they dumped them in on the farm and not much more! 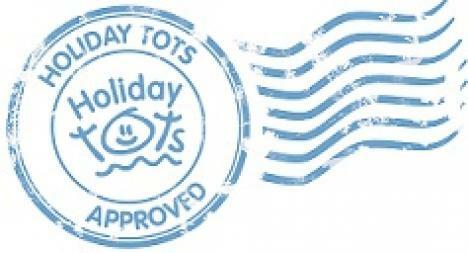 The trail is ideal for children as it is all off road and flat using the old railway line. The faster ones are quite safe rushing on ahead while I wait back with the slower ones to make sure they all make it. 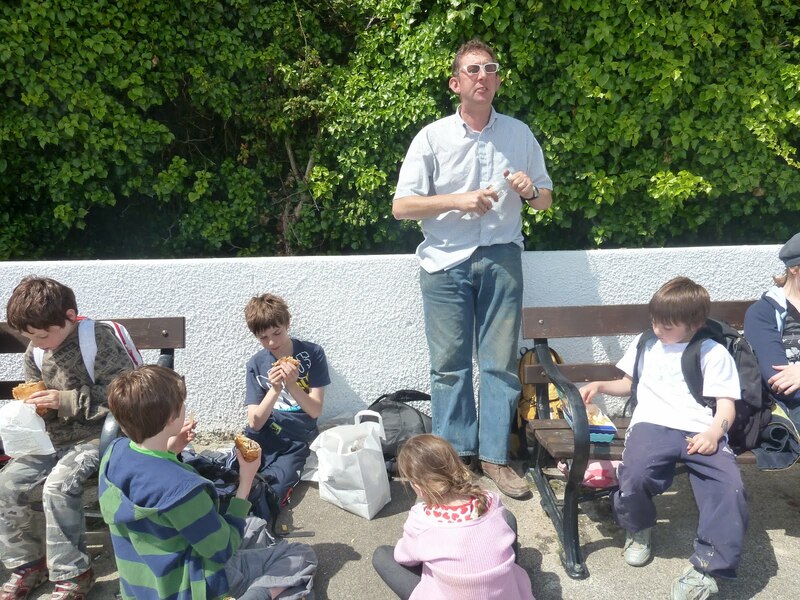 Pasties, chips and ice cream are a great bribe for anyone struggling! or Bodmin along trail or if you bring them from home we have safe lock ups in the back of our log store or you can keep them on your veranda or in your garden if you prefer. 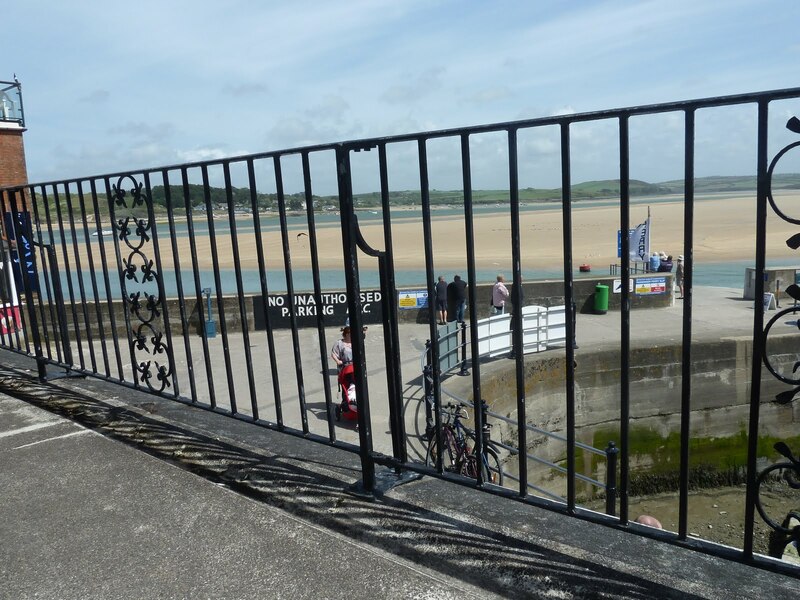 There are plenty of bike lock up places in Padstow and lots to do when you arrive. We were running quite late by the time we had finished the feed run and arrived so headed straight for lunch. I reckon the best Cornish pasties are to be found at the Chough bakery in Padstow, worth the cycle ride just to justify one of these, http://www.thechoughbakery.co.uk/ or if you are looking for fish and chips Rick Stein takes some beating! http://www.rickstein.com/Steins-Fish-and-Chips.html Armed with our purchases (a mix of all of the above!) we headed straight for our secret picnic location, a sheltered fully enclosed area with stunning views out over the estuary. 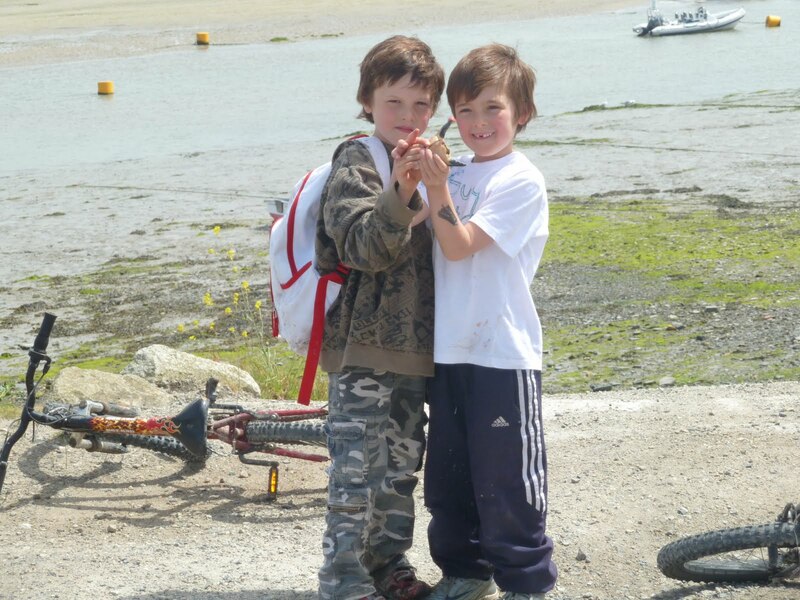 We found this spot years ago when the children were very young and the lack of railings around the harbour with 6 children under 6 made Padstow far from relaxing. Just let me know if you are staying and heading off there and I will let you into our secret, it makes for a much more relaxing picnic lunch! After lunch I skipped of into town for a brisk browse round the shops, all the lovely surfing and sailing brands can be found here, meanwhile Nick set the children up fishing and crabbing off the slipway. 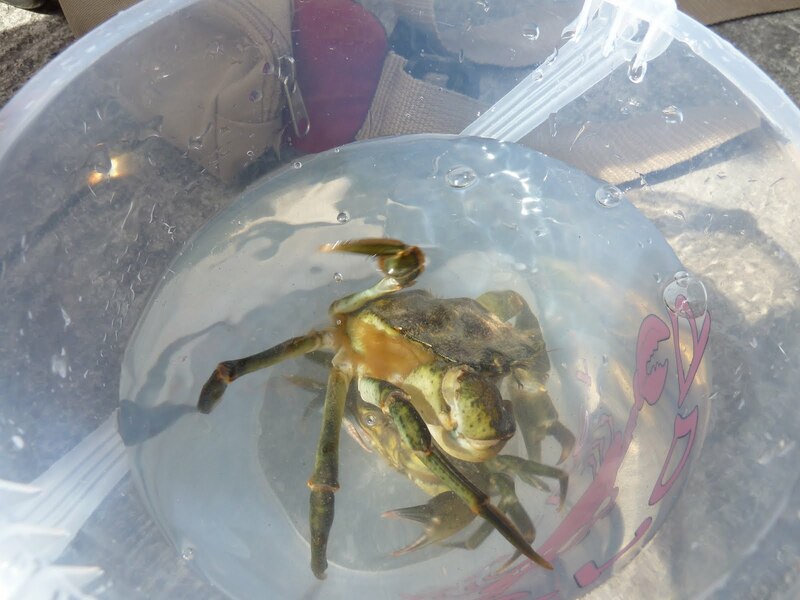 So often we watch others catching crabs while our lines remain empty but not today. 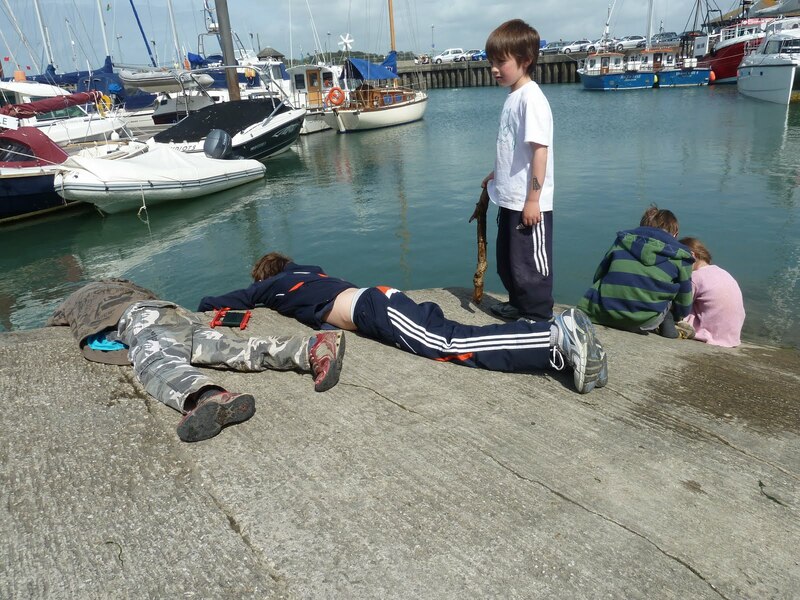 The children were thrilled with their bucket of crabs and Felix caught a fish so big it took the silver bate, line and all with it whist being reeled in – or so he and Dad had me believe! We headed back after this but if you are making a full day of it then the ferry over to Rock is very regular, the speed boats round the harbour great fun for age 5 and over and the Jubilee Queen is a lovely hour long leisurely cruise out to sea for all ages (we take the grandparents) and you can often spot seals off the side of the boat – we have before! 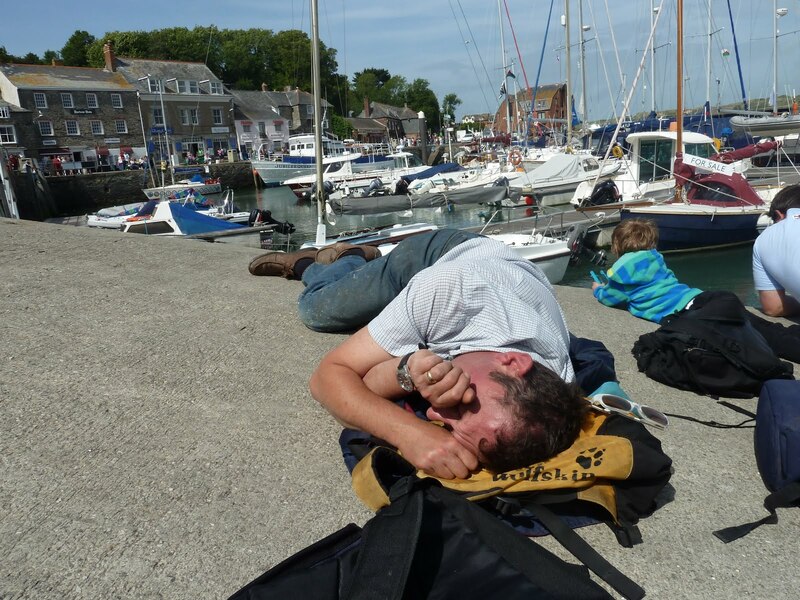 Fishing boat trips are also fun and run from the quay side in the summer months. Cycling back to Wadebridge the wind was in our favour and we made excellent time. Felix and I decided to help load the others up and cycle the whole way home! This was the 1st long ride ever for Felix and the 1st time this year for me. We both had a magical time telling stories and I taught Felix to ride no handed too, I am now regarded as a ‘cool Mum’! I was just delighted that with a bit of practice I could still do it myself. More than anything else we both savoured the 1 on 1 time together, these times are precious and so important in a large family. 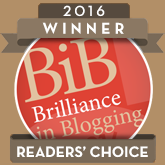 It is a day we will both remember for a long time to come….22 miles on a bike age 11 will be one for ‘big writing’ at school tomorrow!